Wellsprings Post Acute Center is proud to provide hospice care to those in need of this service. This care allows the resident an opportunity to stay in a comfortable and safe place while receiving services to meet their specific needs. We offer specialized care to help maintain, or improve, the quality of life for those whose illness, disease, or condition is unlikely to be cured. 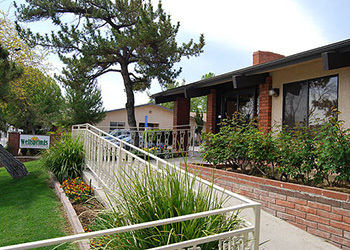 Each resident is evaluated to allow us to provide the most comfortable and appropriate individualized care plan.